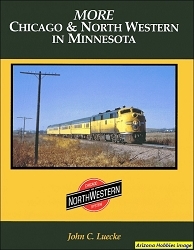 Trackside photographer Joe Elliott roamed the Minneapolis-St. Paul rail lines in the four years between 1968-1972 chiefly recording the vanishing passenger fleets of the Great Northern, Northern Pacific, Chicago, Burlington & Quincy, Milwaukee Road, Chicago & North Western and Rock Island. 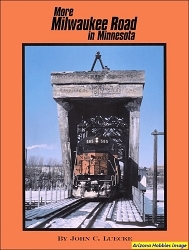 Most photographs are taken at or near the passenger terminals but also at yards and junctions. 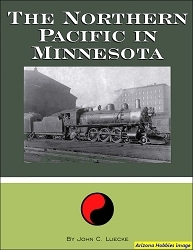 There were many railroads before the second merger era in the Twin Cities making them great places for train watching. 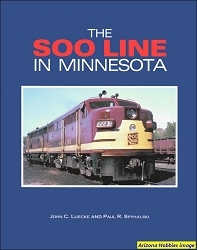 First and second-generation diesels and the fading glory of the pre-Amtrak streamliners are what you will see in this book.